Our world is changing but not necessarily for the best. How many of us can say our lives are better for the advertising that dominates every aspect of our lives, from getting up in the morning to going to bed at night? TV, radio, internet, movies, newspapers, magazines, billboards, and mail; they’re all inundated with advertising that pressures you to buy it now because it’s bigger, better, faster and tougher than any of the others. Seems everyone and his brother has something to sell. No wonder the truth has gone out of advertising if for no more reason than sheer overwhelming numbers. Like politics, you really can’t believe the hype until you have it in front of you and then it’s probably too late. Look at prescription drugs; their TV advertising has degenerated to the point that a very large proportion of the time-slot is devoted to warning you that the product may harm or even kill you (an FDA mandate). So why do they continue to advertise? Because the Ad agency knows their audience will eventually desensitize to the warnings until they no longer hear them at all. We long for a simpler time when we could believe in the ‘widget’ we wanted as opposed to being bullied into buying what we don’t need by a faceless advertiser who probably never saw it and doesn’t care anyway. 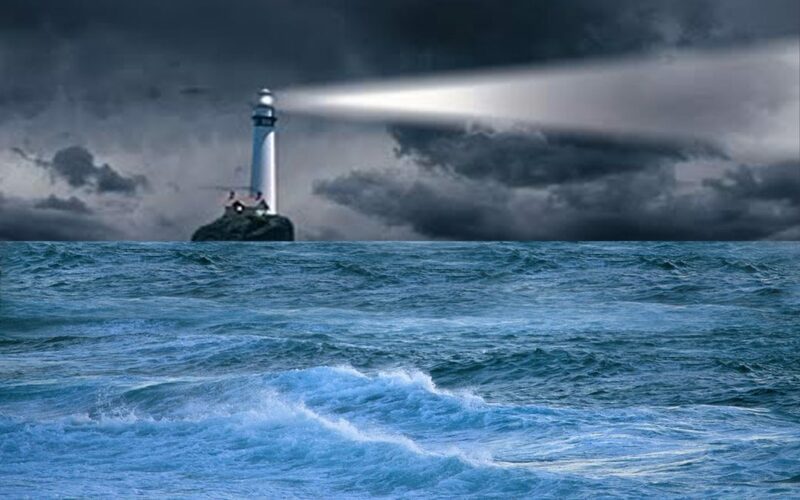 But we can turn that to our advantage; in a vast ocean of advertising where nothing stands out, truth and integrity shine like a lone beacon in a sea of sameness. That doesn’t happen overnight unfortunately; integrity is something that has to be earned and those that have established it became household names. So you prospective advertisers; back off those excessive superlatives and tell it like it is. Oh yes, proofreading couldn’t hurt either; have you browsed the web lately? That rustling you hear is the old-time proofreaders spinning in their graves. Just saying!